As part of Google’s wider commitment to reducing the amount of time we spend glued to the screens of our phones, as expressed during the I/O 2018 conference which took place earlier this week, YouTube are rolling out a brand new feature which aims to gently remind users to take a break from binge-watching fail videos and hopefully do something a little more productive. Google’s wider efforts include a slurry of new features to be incorporated into the upcoming Android P update, such as a breakdown of the number of times you’ve unlocked your device, a grouping system for notifications, and details on how much time you’re spending in individual apps. 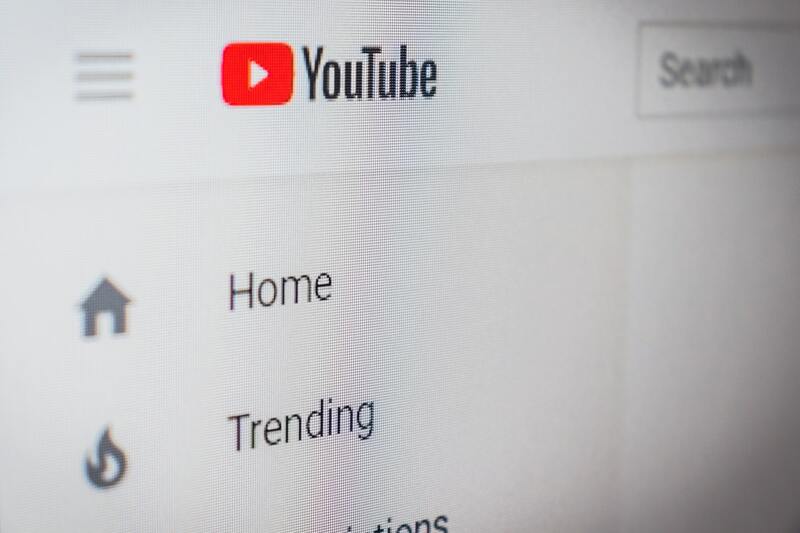 YouTube’s initial update is a little more focused, with the primary offering being an optional setting which prompts you to take a break following a set period of time on the app. This can be turned on by opening the settings menu and selecting the “Remind me to take a break” option. At this point users can choose to be prompted every 15, 30, 60, 90, or 180 minutes - or of course never. It is worth noting however that this is turned off by default and can easily be ignored even by those users who do opt to activate the feature, so it is unclear how much help it will actually be. Along with the new “Take a Break” feature, YouTube are also adding a new setting which creates what they call a “scheduled digest”, combining all of the individual notifications you’d normally get from the app into a single list that’s delivered at a time of day of your choosing, further reducing the time you spend checking your phone.